The purchasing function of modern organisations has changed from a relatively low-status, clerical role to that of a strategic business function. This has resulted from the increasing importance of material costs in the total production function and is allied to developments such as just-in-time (JIT) and total quality management (TQM) within production operations. These have led the way in changing the traditional adversarial relationship between supplier and buyer into one of partnership purchasing which works best when there is open communication and trust. Parallel to this change in the status of purchasing as a business function have been changes in the quality of those employed in purchasing. There has been a rise in the educational base of buyers and a greater willingness to seek professional qualifications as an aid to a more professional approach. 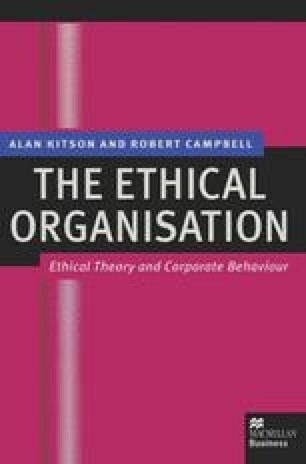 Alongside this has gone increased attention to ethics, reflected in the growth in the number of codes of ethics in existence and company policies for ethical purchasing. However, there is evidence that unethical practices persist and continue to cause concern.